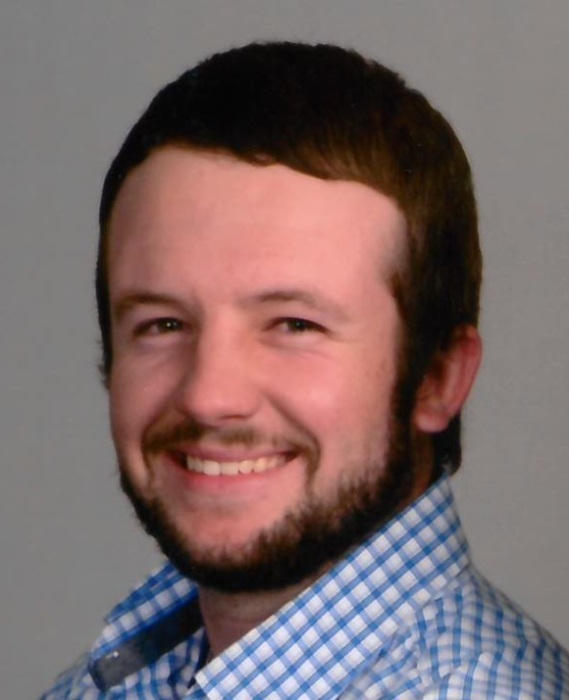 Decatur ~ Cody Joe Reed, 22, a tractor mechanic, went to be with our Lord Saturday, April 13, 2019, in Fort Worth. Funeral is 11:00 a.m. Friday, April 19, 2019, at the First Baptist Church in Decatur with burial in Oaklawn Cemetery. Family will receive friends 6-8 p.m. Thursday at Hawkins Funeral Home in Decatur. Dr. Van Gardner and Rev. Bill Hughes will officiate. Pallbearers include, Dustin Bays, Andrew Gogniat, Scott Gogniat, Aaron Bentley, Michael Wenninger, and Dalane Bible. Cody was born on August 20, 1996, to Monty Lynn and Penny Jo (Moore) Reed in Decatur, Texas. He was a member of the Grace Baptist Church in Decatur. Cody was a beloved son, grandson, brother, nephew, cousin, and friend. Those left behind to cherish his memory are his parents, Monty and Penny Reed of Decatur; his sister, Carlee Reed of Decatur; his grandmothers, Faye Reed of Decatur, and Valli Harris of Fort Worth; his grandfather, Bill Moore of Fort Worth; his uncle, Scott Reed of Decatur; his aunts, uncles, cousins, and a host of friends.